Binarium, owned and operated by Binarium Limited, is a Binary Option broker that is registered in Cyprus under license number HE321566. This company is also registered in Saint Vincent and the Grenadines with license number 1599 CTD in 2016. They have started providing their services since 2012 with suitable trading services and reliable supports to all traders around the world. Although they are eager to offer their services to all countries there are some countries to which they can't provide their services. With their modern trading platform and high tech infrastructure, traders can experience simple yet attractive and fast response tradings. Traders with any trading background and technique, even with amateur skills, can use educational materials to improve their skills and knowledge. 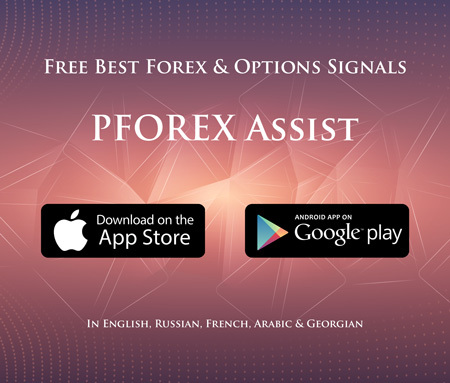 The traders can use fast withdrawal methods and there are three available currencies that traders can use for their accounts; US Dollar, Euro and Russian Ruble. With various bonuses and promotions like 100% first deposit, their clients can increase their trading confidence and even profit. The customer support team, with reliable experience, represent innovative solutions for the trading problems that their clients face. The price charts on the high tech trading platform is updated highly fast in which the order execution, due to the modern systems, is delivered quickly. Traders can find some major assets such as Bitcoin (BTC/EUR, BTC/USD and BTC/GBP) with various contracts with good payouts. The clients funds are kept in top tiers European banks as well. They also provide the web-based trading platform to eliminate the need of downloading app or software. In this case their clients can use either PCs or Mobile devices to access their accounts easily.